You had me, so to speak, at Rioja. But it was the Oleo Saccharum that really impressed me. 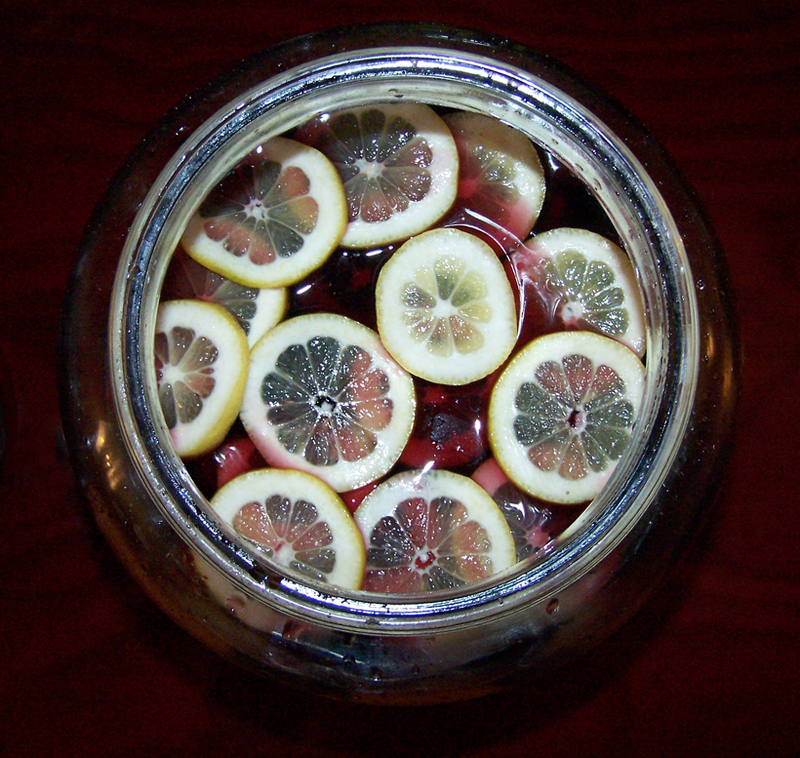 I’m going to get one more sangria in before it turns cold. Thanks, and well done on your post.